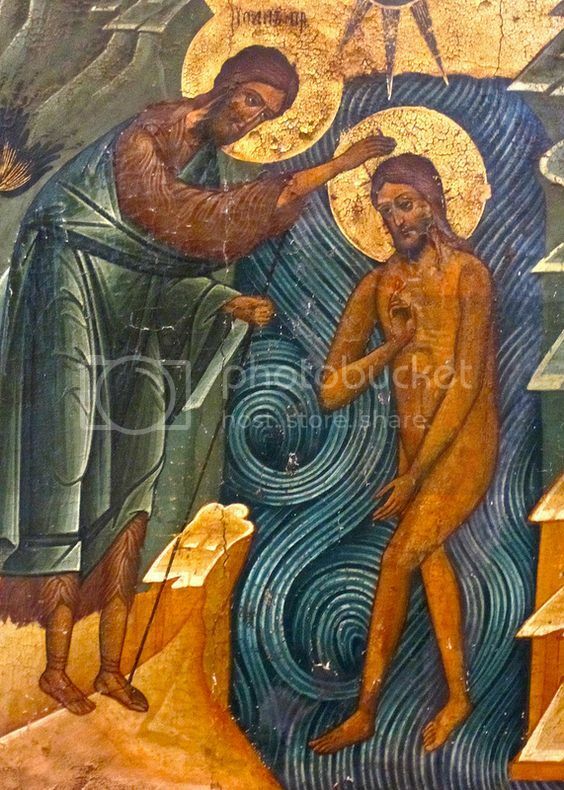 Blessed be He Who was baptized that He might baptize you, that ye should be absolved from your offences. 1. The Spirit came down from on high, — and hallowed the waters by His brooding. — In the baptism of John, — He passed by the rest and abode on One: — but now He has descended and abode, — on all that are born of the water. 2. Out of all that John baptized, — on One it was that the Spirit dwelt: — but now He has flown and come down, — that He may dwell on the many; — and as each after each comes up, — He loves him and abides on him.